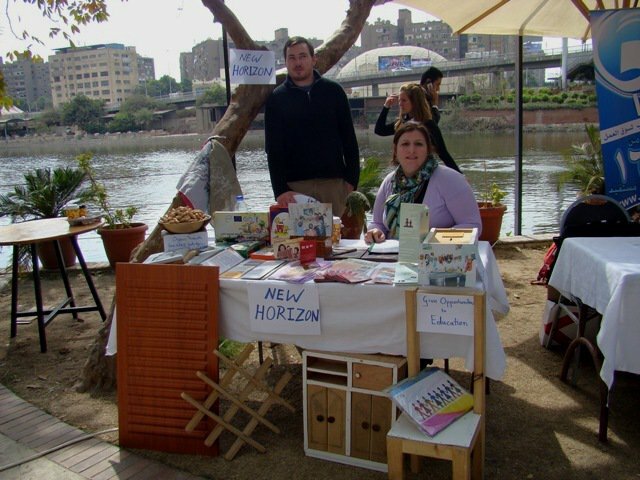 New Horizon Association for Social Development (NHASD) is an Egyptian NGO created in 2003 to improve the life of population living in the most neglected part of Egypt. NHASD carries out various projects, including sustainable tourism programs in New Valley Governorate, built to empower the local community and encourage the concept of being a social traveller. An innovative model of community based tourism. The New Valley Governorate has particularly rich resources and is very attractive to visitors. When visiting the governorate, NHASD realized that the potential of these resources were not exploited at their maximum. NHASD saw an opportunity to engage social development in the region, create jobs opportunity and a sustainable living for the community. To this end, they created with the local population a community-based tourism in 2008. NHASD is involved in the village of Balat (New Valley Governorate) to support the inhabitants and create a tourist-friendly environment encouraging them to preserve the natural and cultural resources and traditions. The community has an organic guesthouse providing financial support for other projects in the community, an agricultural farming school (providing food for the guesthouse) and supports the creation of individual initiatives. The local population is in charge of the tourism activities, wether it is a question of greeting the visitors or managing the generated incomes; years after years, NHASD has taught them how to implement a self-sustainable community. The project takes into account everyone leaving in the community, from the women to the farmers; everyone has a role to play. The organization hopes to present a unique concept and philosophy of being a social traveller: staying in an organic guesthouse, experiencing the daily local life, traditions and food. The social traveler also includes the environmental aspect, which has been taken into account every step of the way. 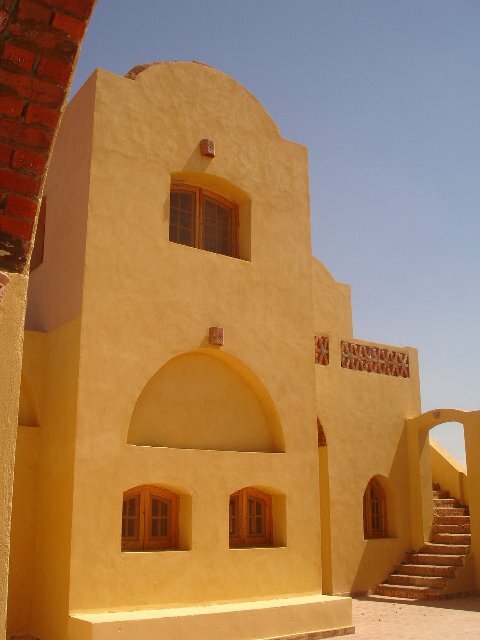 The guesthouse was built using recycled materials such as palm trees wood and mud bricks and the shape of the cupola keeps the rooms fresh, reducing the need for air conditioning. 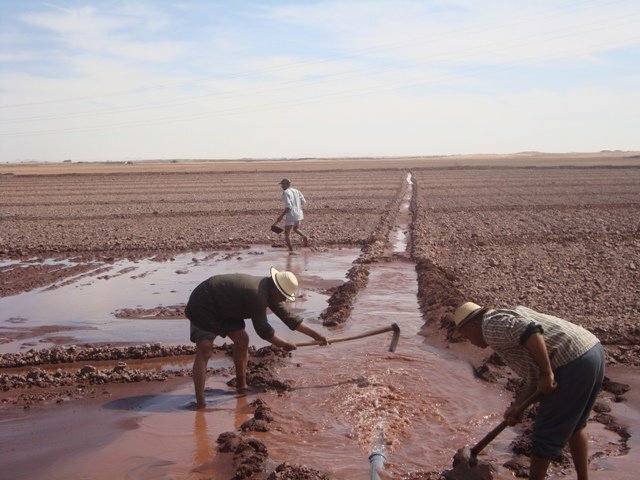 NHASD is also training the farmers and inhabitant on good practices: in partnership with the ministry of agriculture in Egypt, the NGO trained the community on how to manage the water usage and how to provide the farm with an irrigation system. 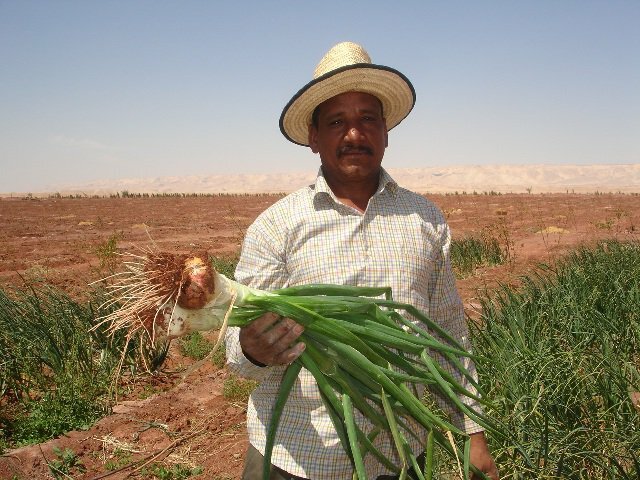 Combining microcredit and training: a winning approach. The NGO works with the locals to help them with the project they carry. The micro-finance program (with 0% loan interests) implemented by NHASD supports women, youth and farmers in the creation of their own business, providing them with financial support. NHASD also provides training and technical support in order to help locals to start working in the tourism sector. The combination of these two elements has enabled a real change for the community. The inhabitants that used to be marginalised are more confident, independent and have the opportunity to earn a sustainable living.